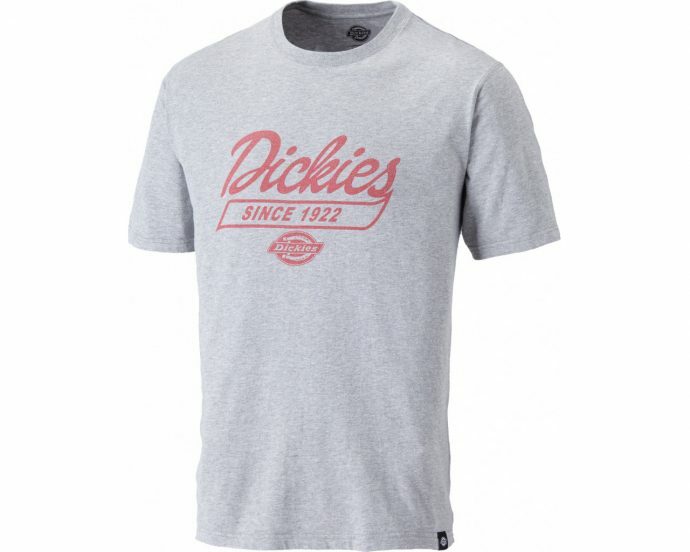 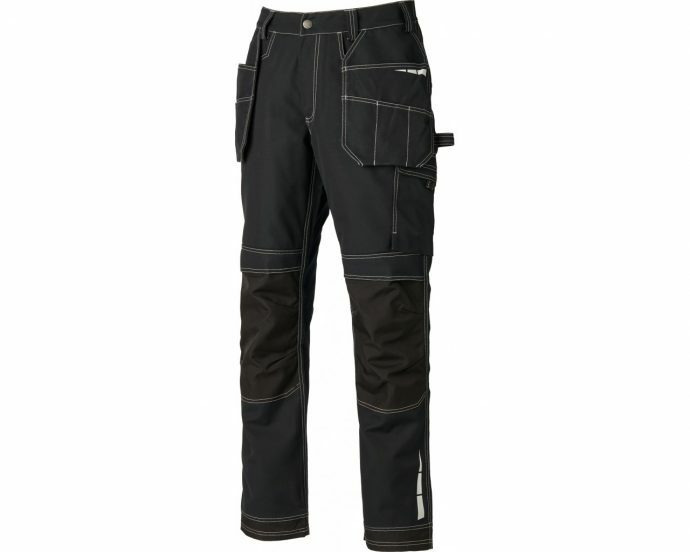 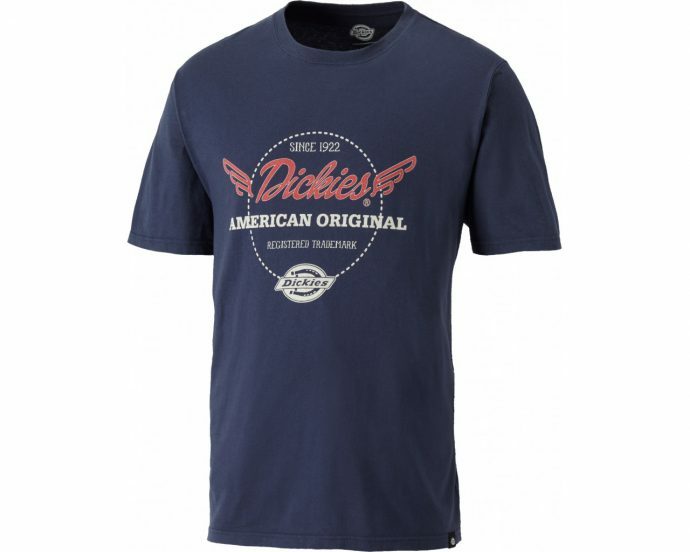 We’re pleased to announce that we now stock a NEW line of Dickies clothing at our Brockley and Watford branches. 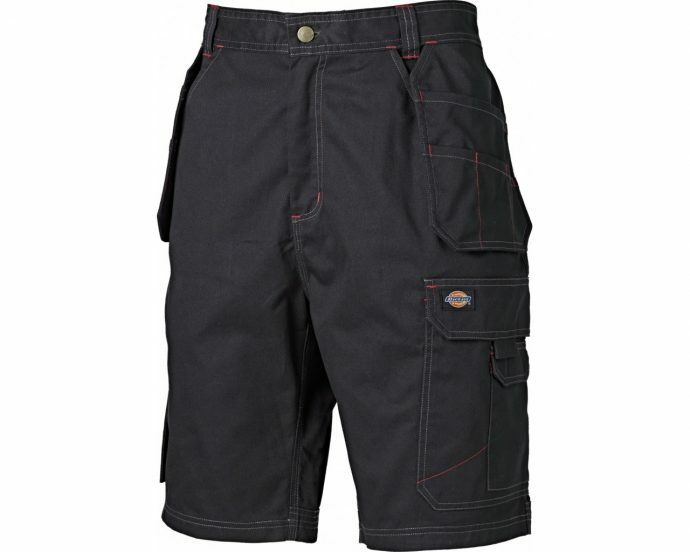 It’s summer – no doubt about that – so it’s time to equip ourselves for high temperatures and challenging projects! 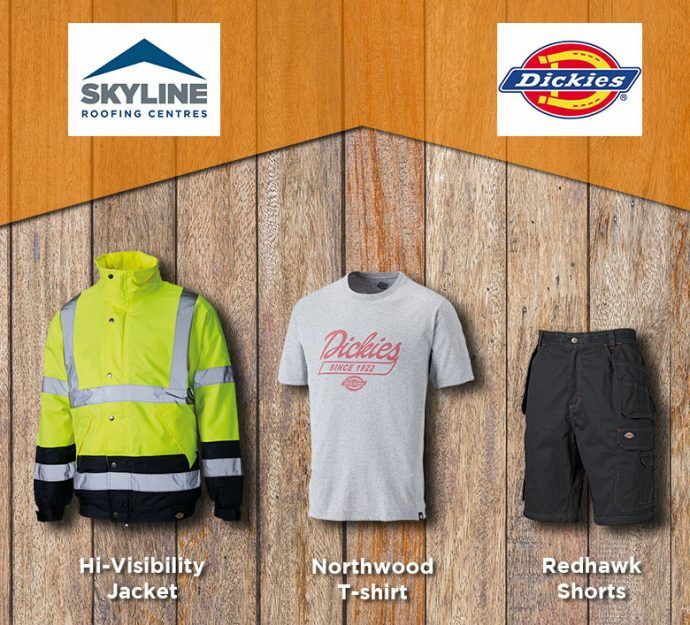 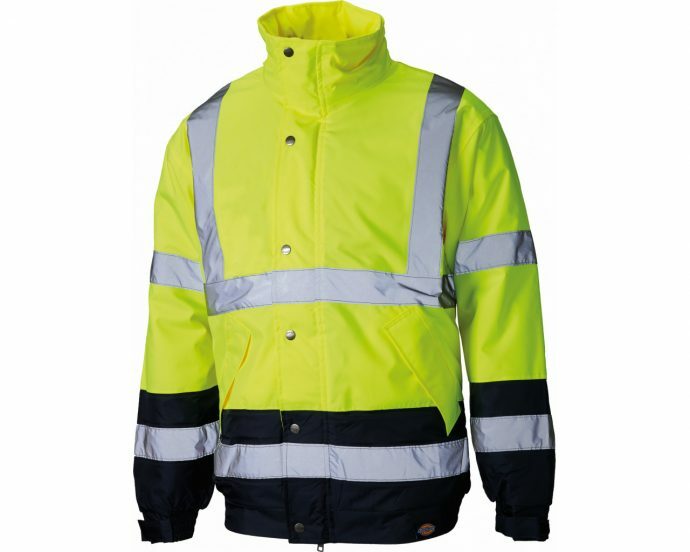 Drop us a visit and discover the new Hi-Visibility jackets, sweatshirts and trousers, the Two Tone Softshell jackets, the Eisenhower trousers, the Redhawk Pro shorts, the Graton boots and a wide range of t-shirts!